BRUMADINHO, Brazil: The toll from a dam collapse last week at a mine in southeast Brazil has risen to 121 dead and 226 missing, according to officials Saturday. 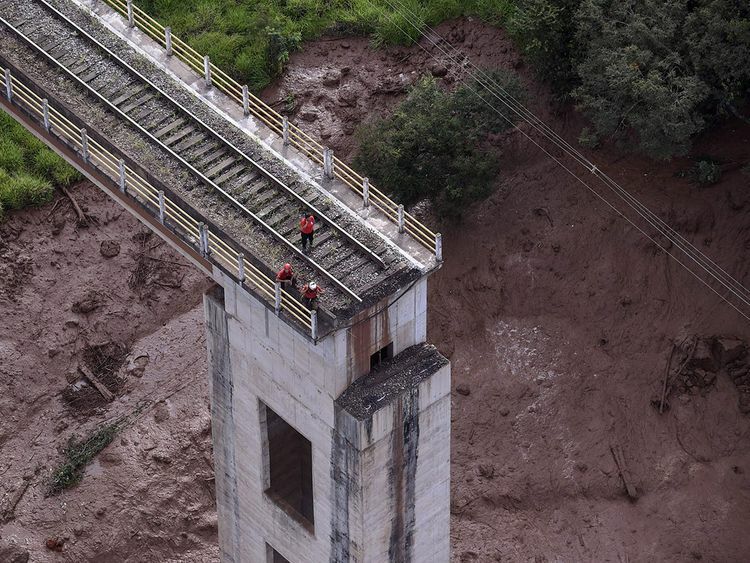 It was the second dam disaster in three years at a mine owned by Brazilian mining giant Vale. Authorities have frozen over $3 billion in company assets in anticipation it will pay damages, compensation and fines.